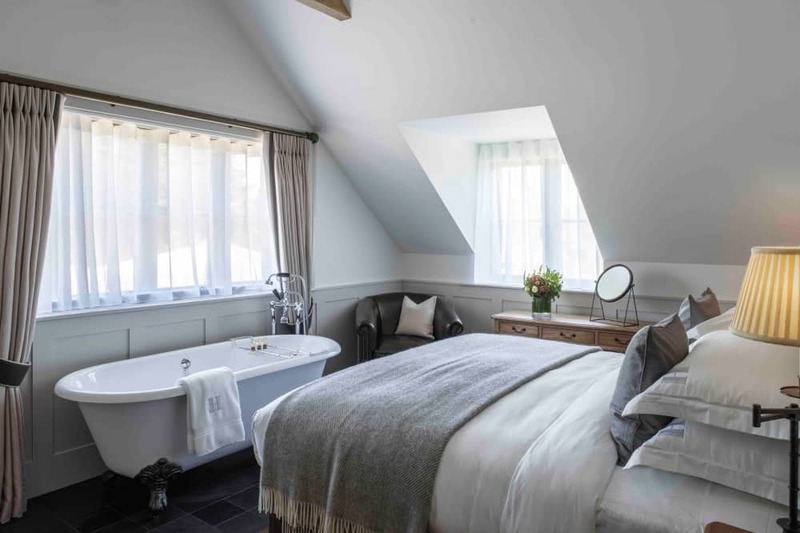 Muddy says: An elegant country bolthole, this boutique Berkshire hotel offers 10 super-stylish rooms, a stonking restaurant that’s a foodie destination in its own right and a laidback vibe. Prepare to be seduced. 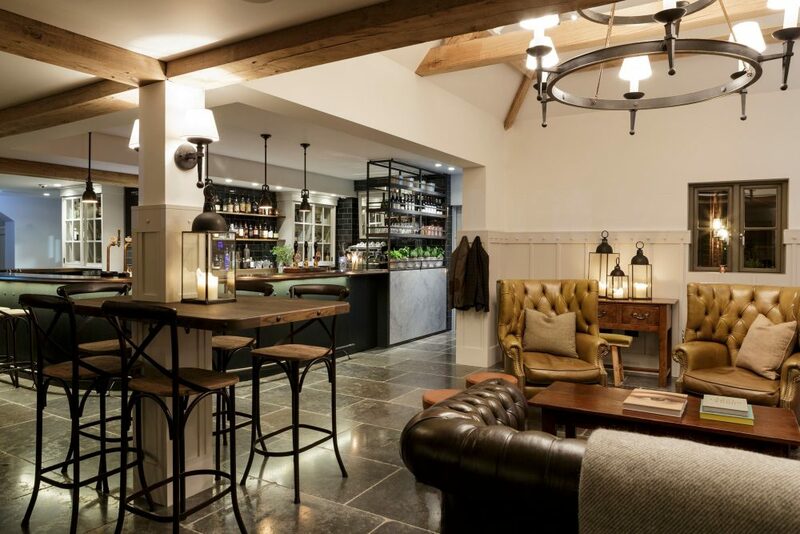 Hurley House Hotel is a stylish country bolthole that oozes laidback vibes for a dose of luxury loafing in the middle of the Berkshire countryside. If you’re looking for a fab rural hangout that’s big on comfort, relaxation and superb food, this is it. 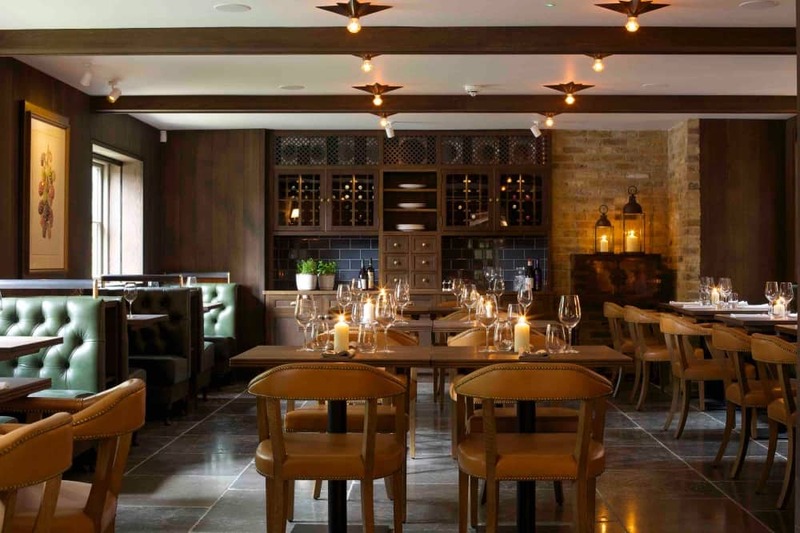 In fact the restaurant is a destination in its own right, serving locally-sourced food washed down with a bar bursting with artisan spirits, small vineyard wines and local beers. Need a lie down? The hotel offers 10 immaculate rooms, with all the high tech stuff that customers now expect – Wi-Fi, Smart TVs, capsule coffee machines, monogrammed luxury bedding and heavenly bathrooms with the fluffiest towels and luxury bath products. Don’t worry if you’re not enjoying the quality zzzz, there’s no need to miss out, Hurley House offers breakfast, lunch, afternoon tea and dinner. 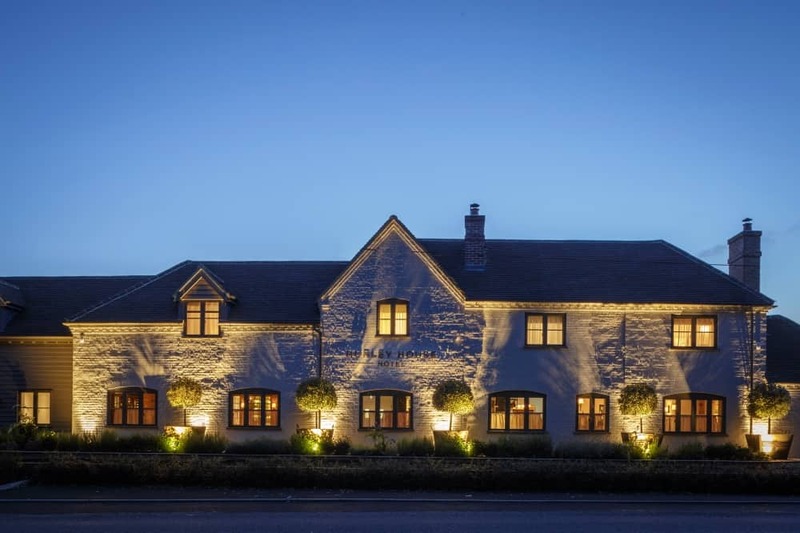 You’ll love the open fire, flagstones, elegant decor and friendly team. The garden is perfect for the summer months, with plenty of seating and an outside bar area. It is close to a fairly busy main road, but you don’t notice any passing traffic in the hotel and, by the time you do spot it, you’ll probably be on your third gin anyway *hic. The hotel has gone to great lengths to create a feeling of being cocooned in a country inn but one so luxurious, you’ll never want to leave. It’s also a lovely venue for weddings and parties.